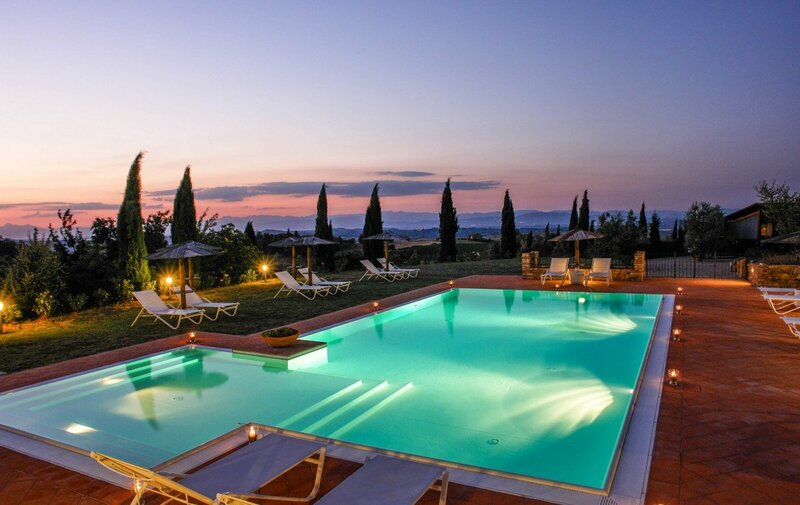 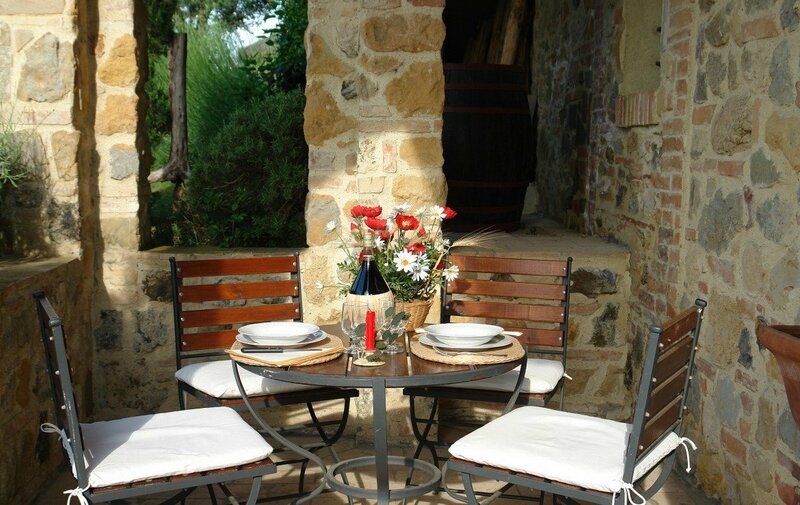 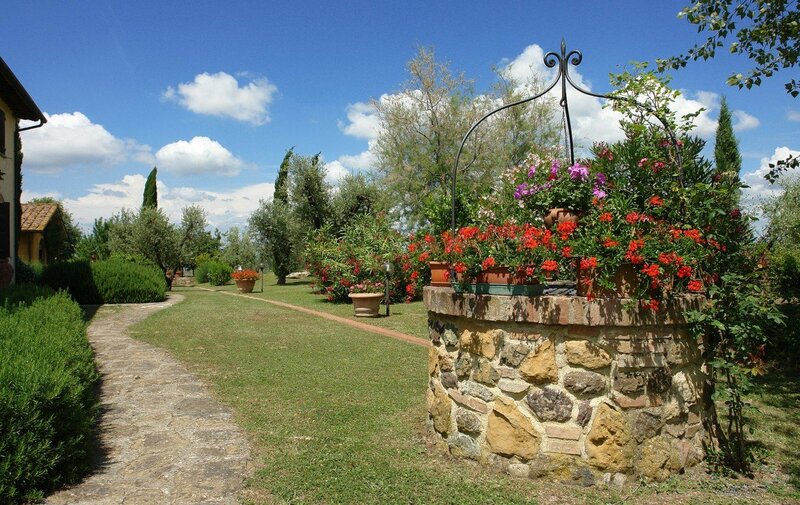 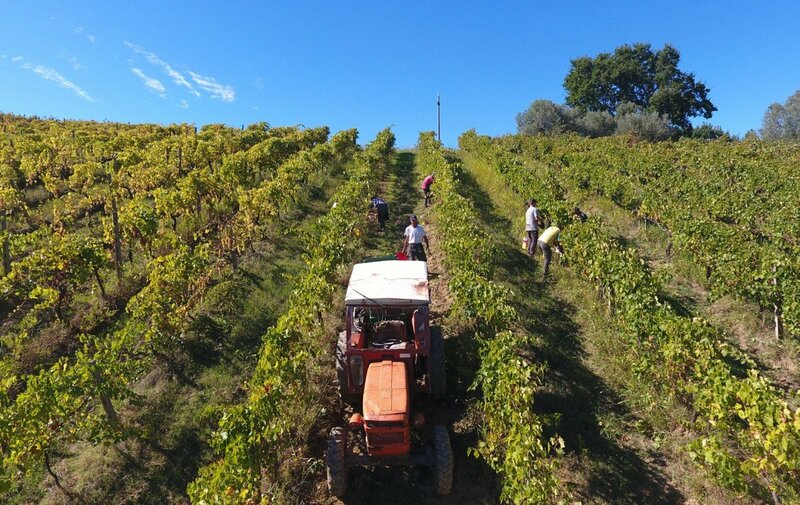 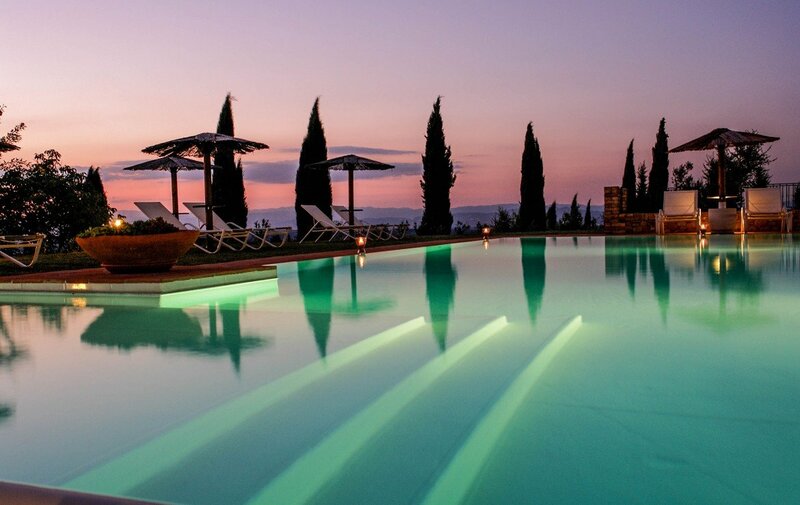 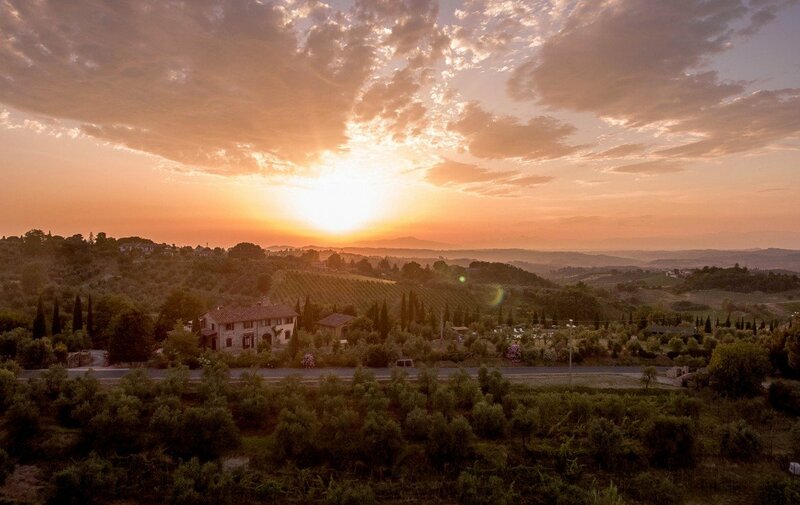 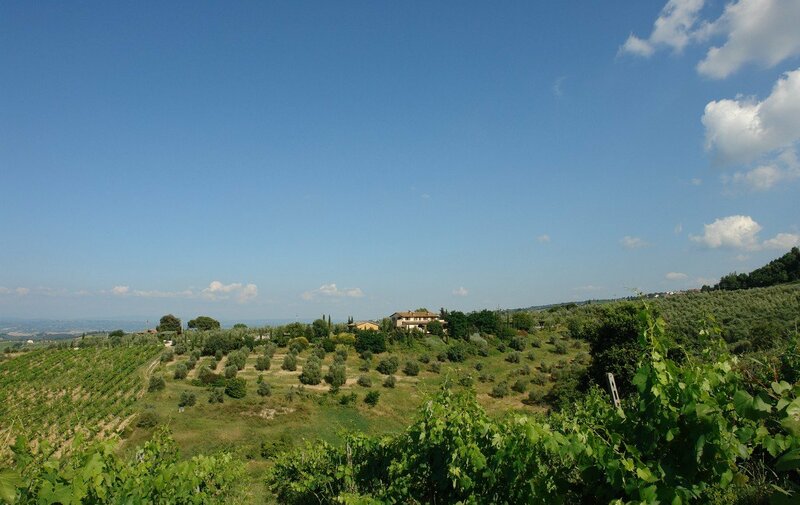 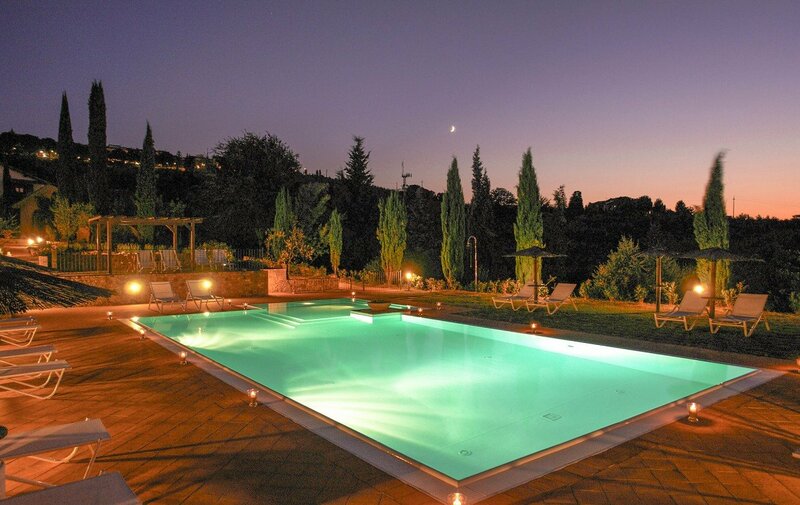 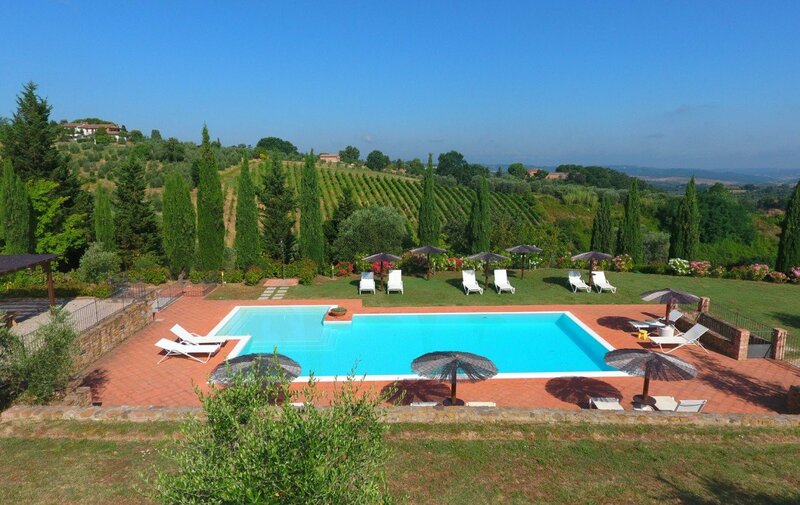 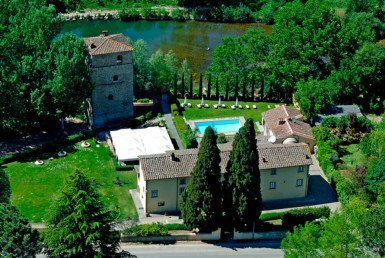 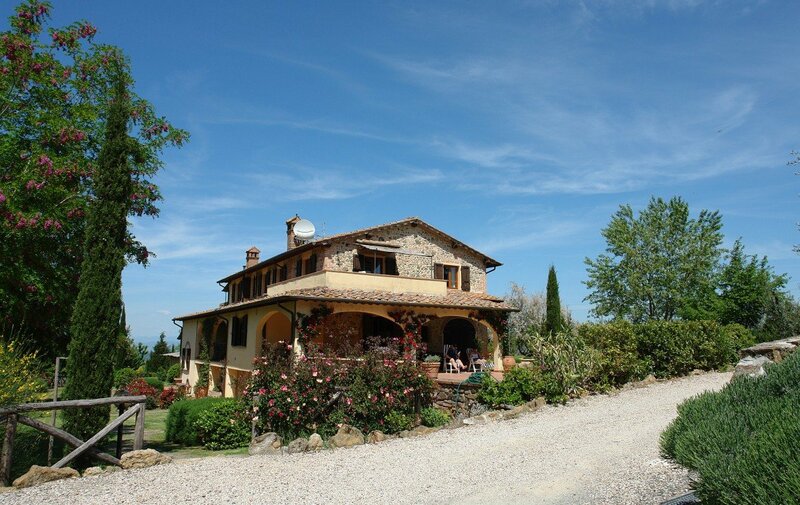 Located on the edge of a hill just 500 meters far from the village of Montaione, nestled in unspoiled nature and surrounded by vineyards and olive groves, stands this incredible holiday farmhouse, an exclusive and unique place of its kind, able to give its guests stay above all expectations. 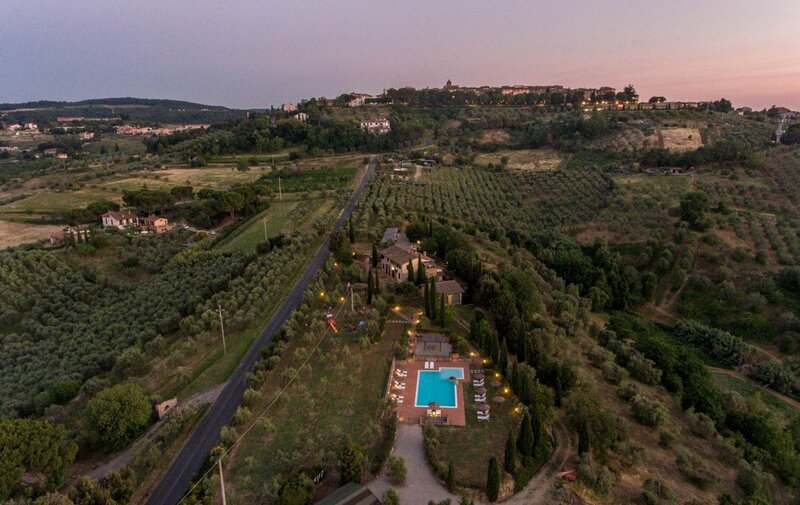 We are sure that this piece of paradise surrounded by breathtaking scenery, unspoiled nature and exclusive services, but above all by the hospitality of the family environment where you will be welcomed, will give you unique sensations, turning your holiday into an amazing experience dedicated to nature, wellness, sport, entertainment and good food. 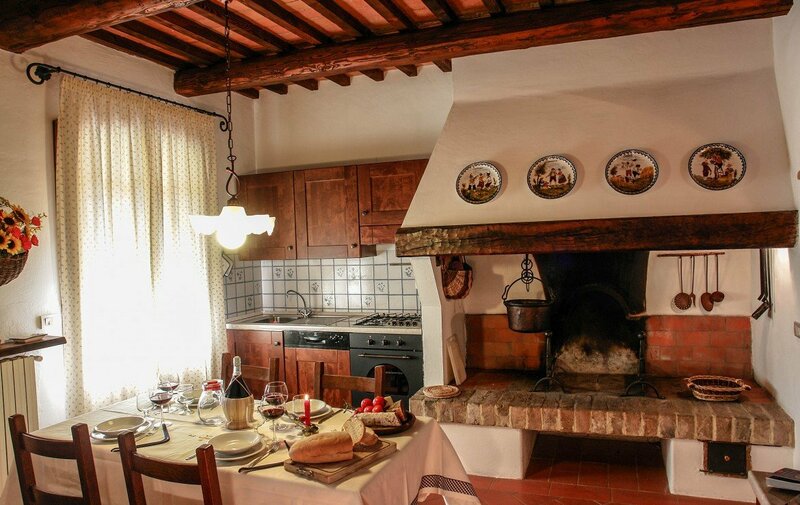  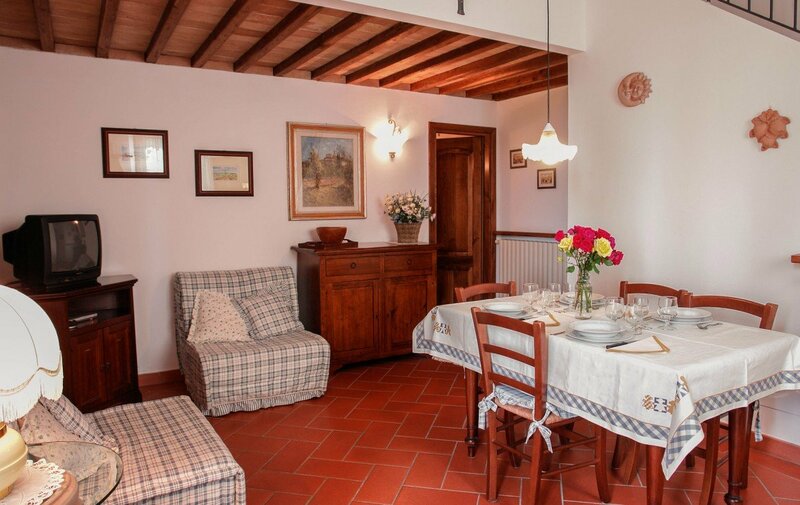 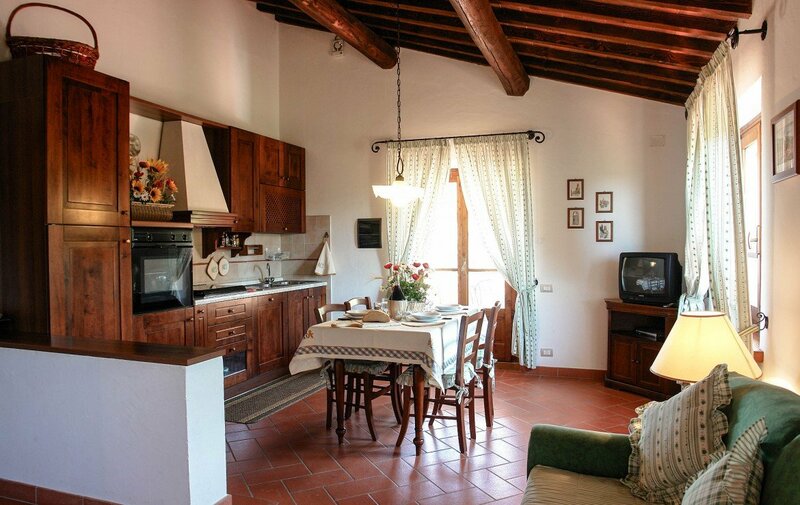 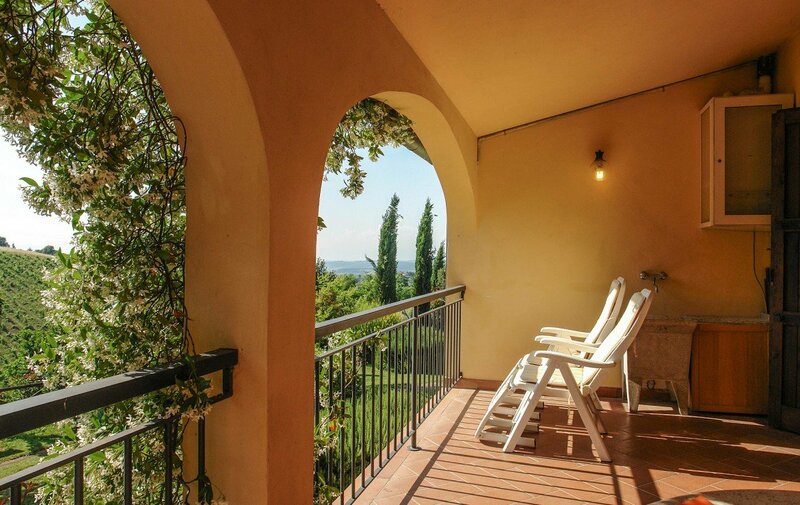 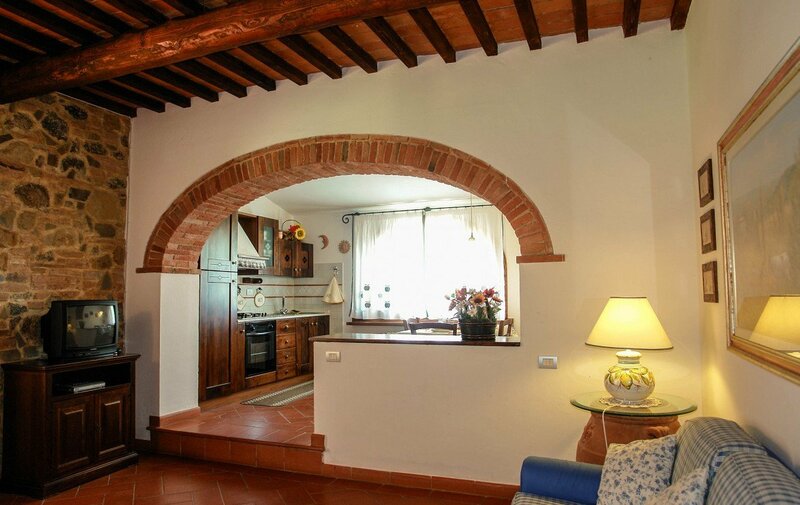 Renovated in the style and tradition of old times’ Tuscany, from tiled floors to the ceilings with exposed beams, wrought iron beds, furniture in “arte povera” style, the apartments come with a lot of services suitable for every kind of need. 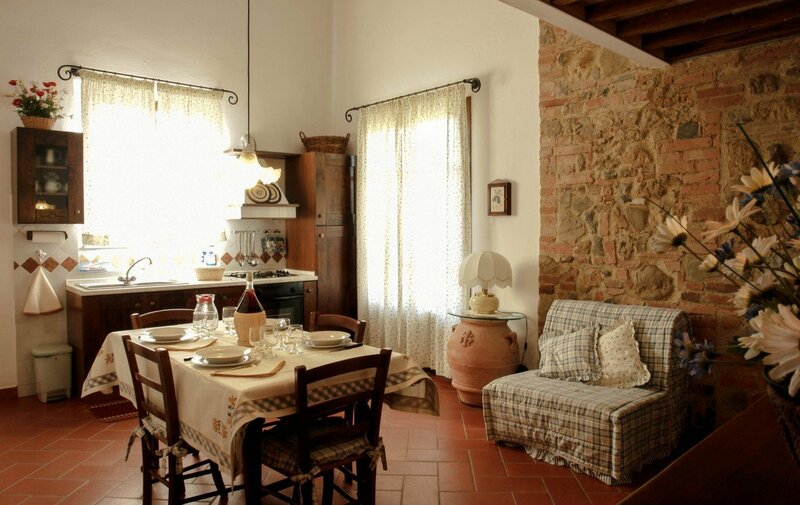 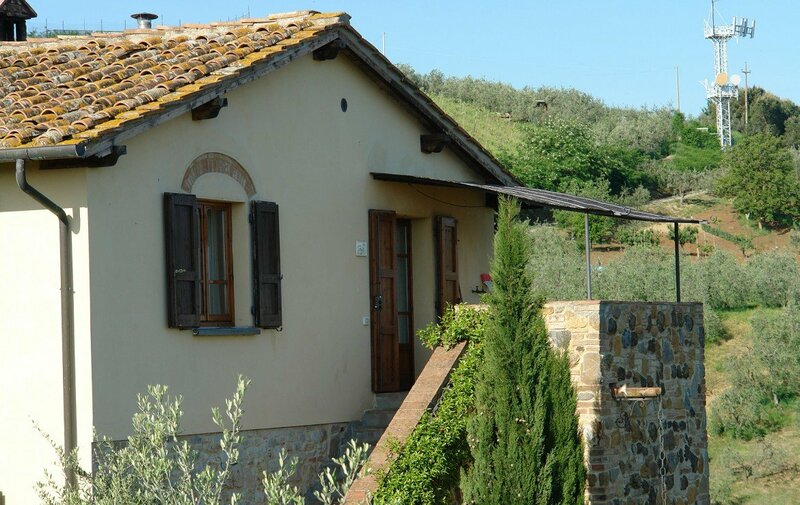 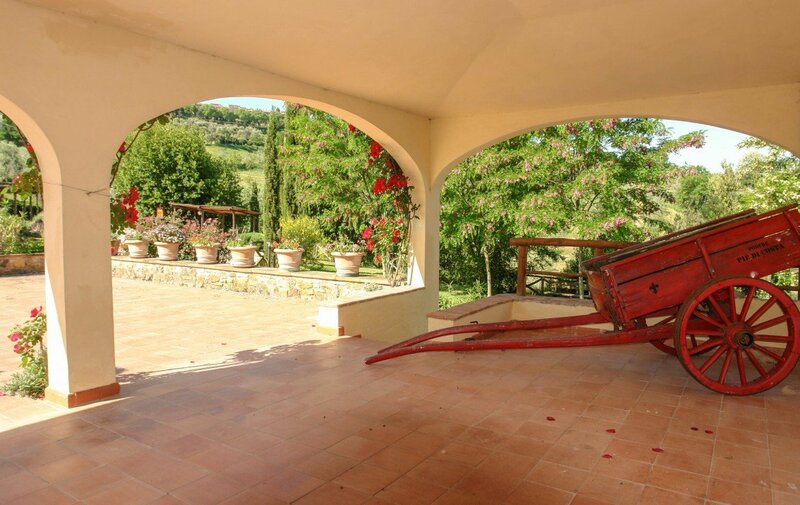 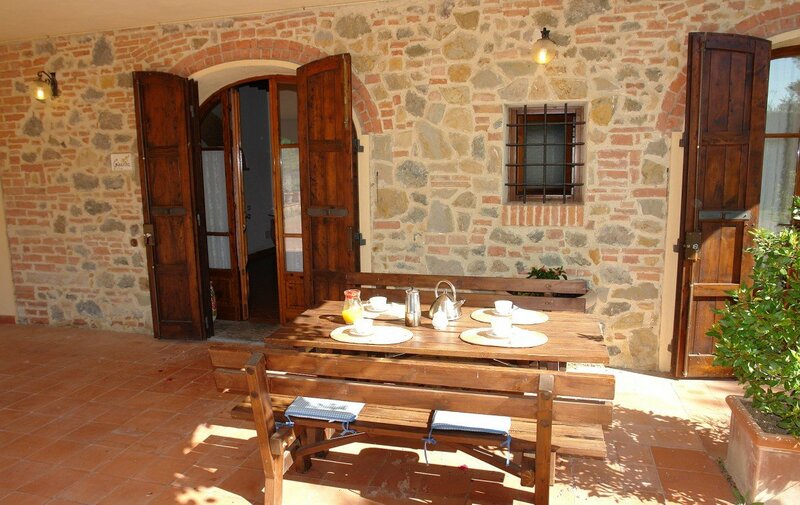 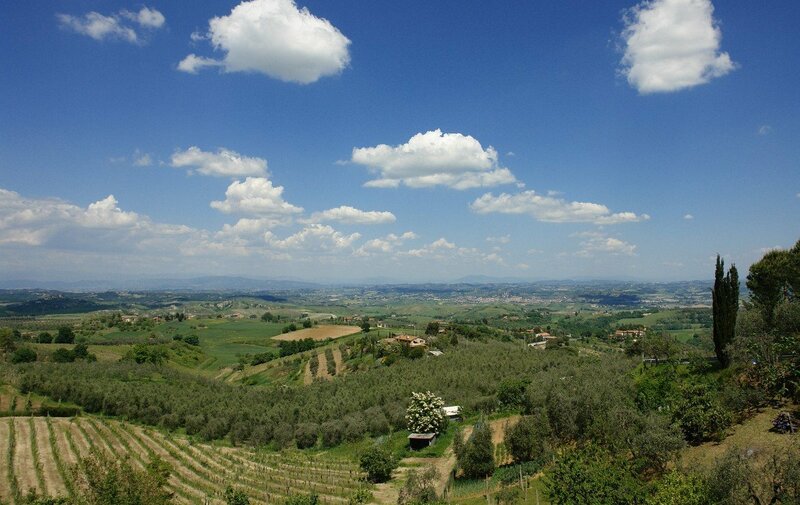 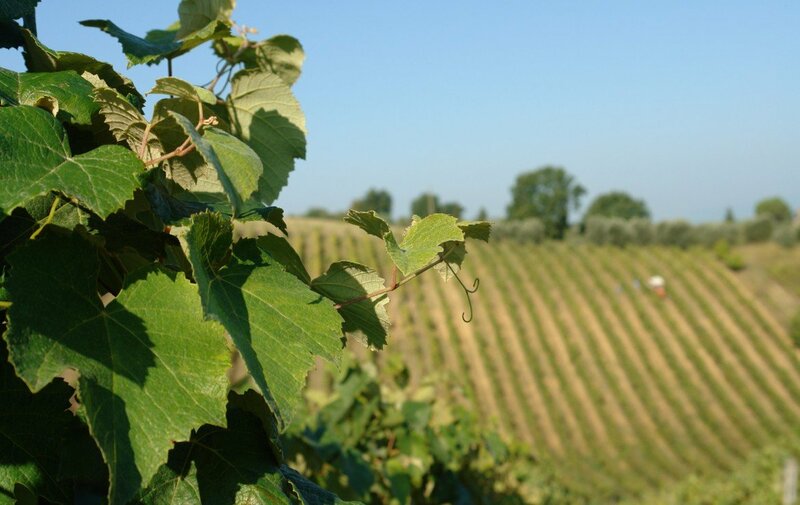 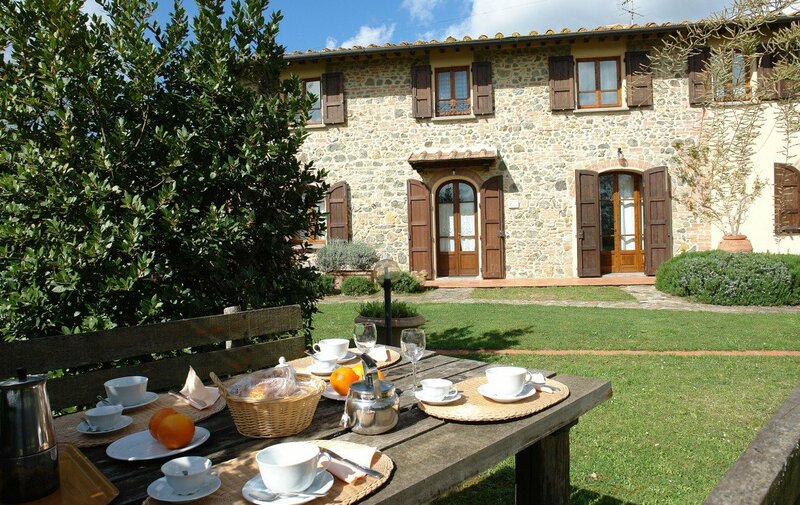 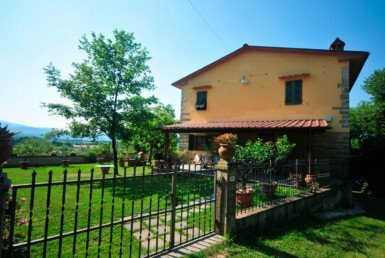 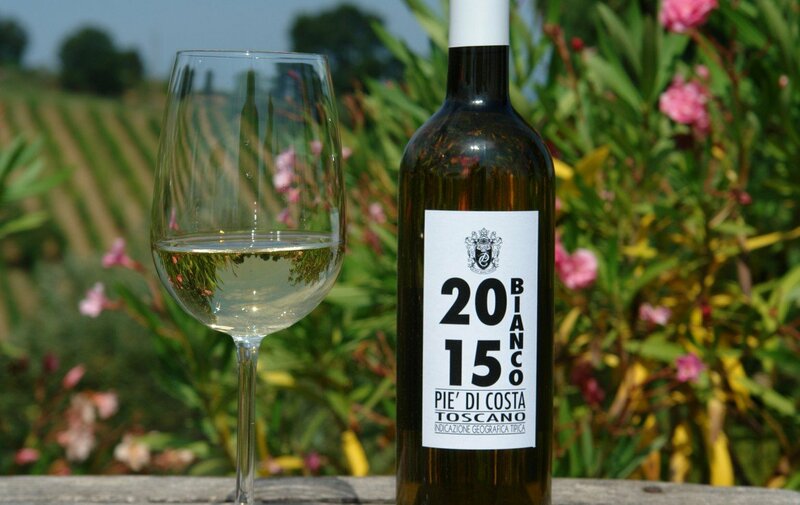 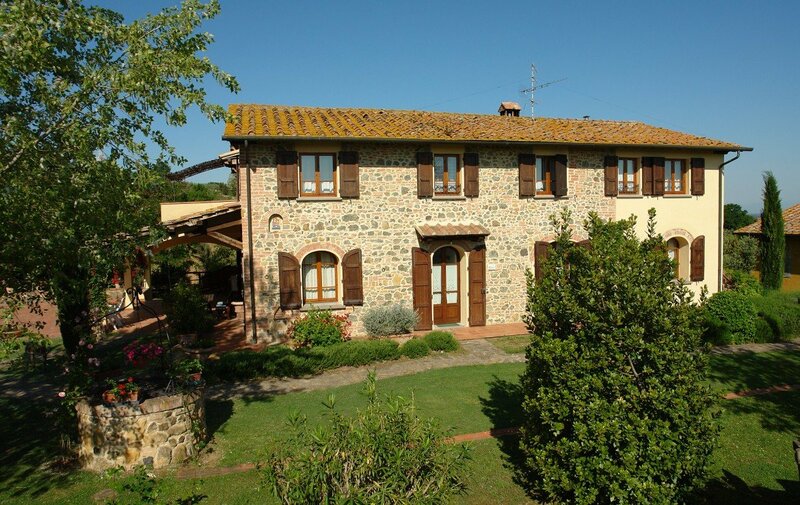 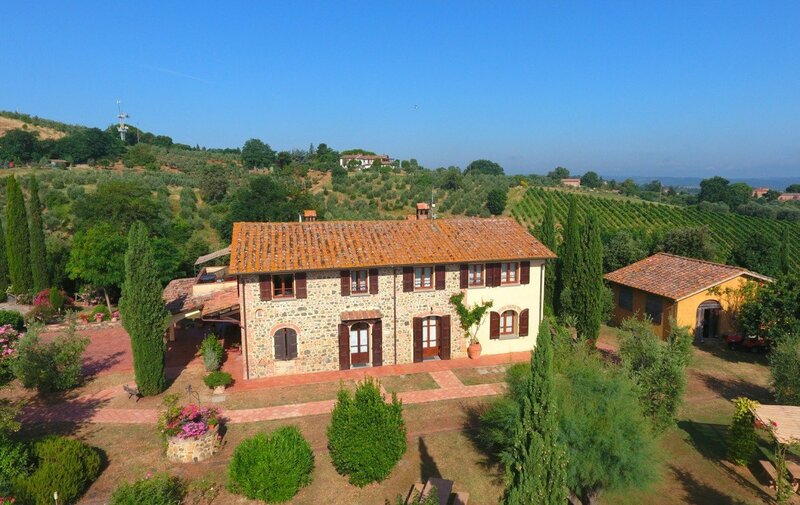 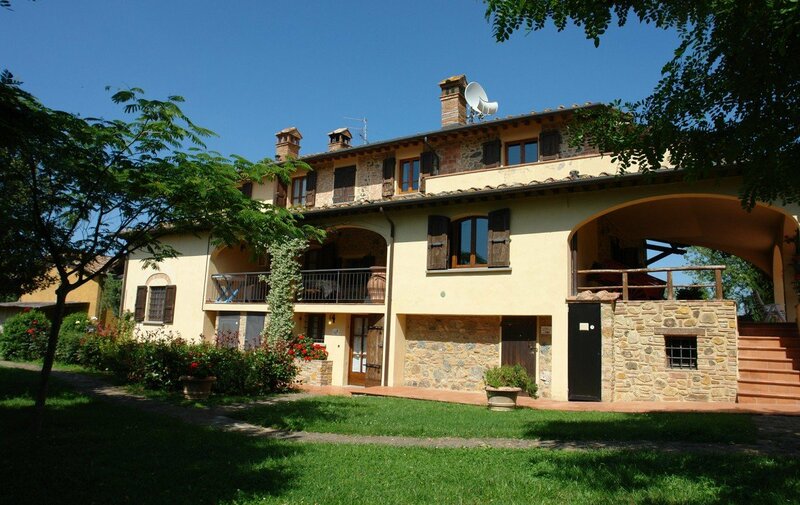 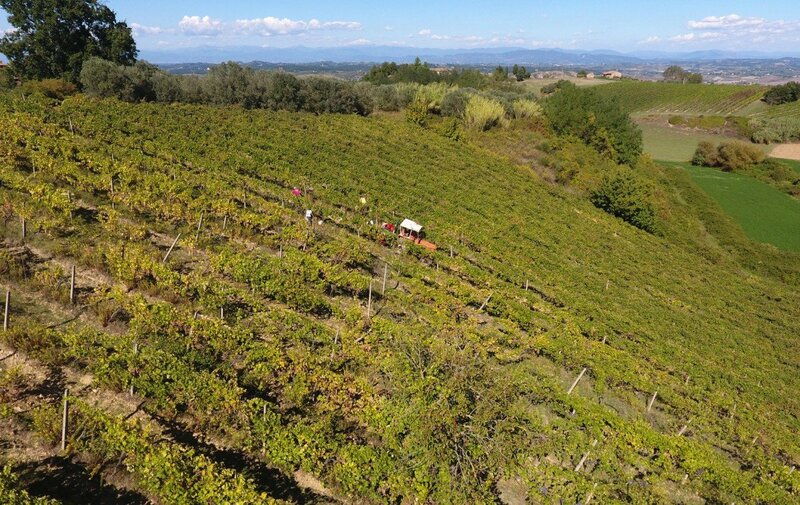 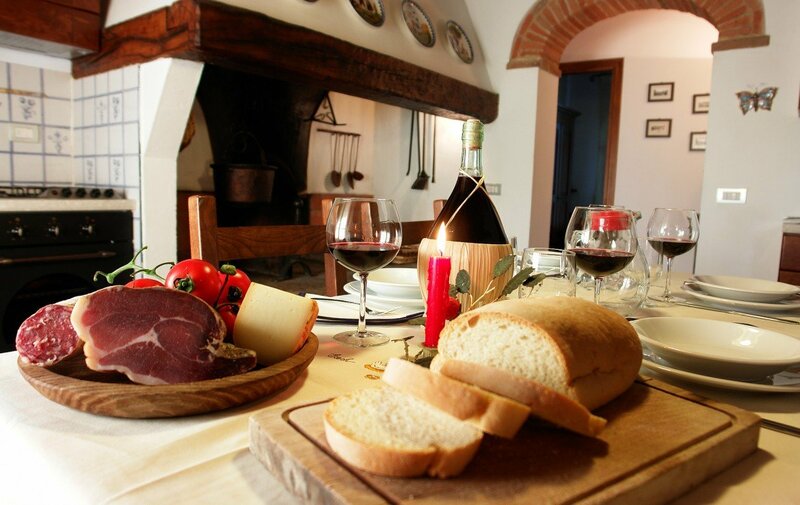 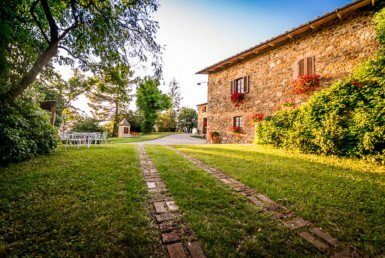 The Tuscan farmhouse was restored respecting the previous traditions of the farmer and its agricultural purpose, and was used as a country home, actively producing olive oil and Chianti DOC wine. 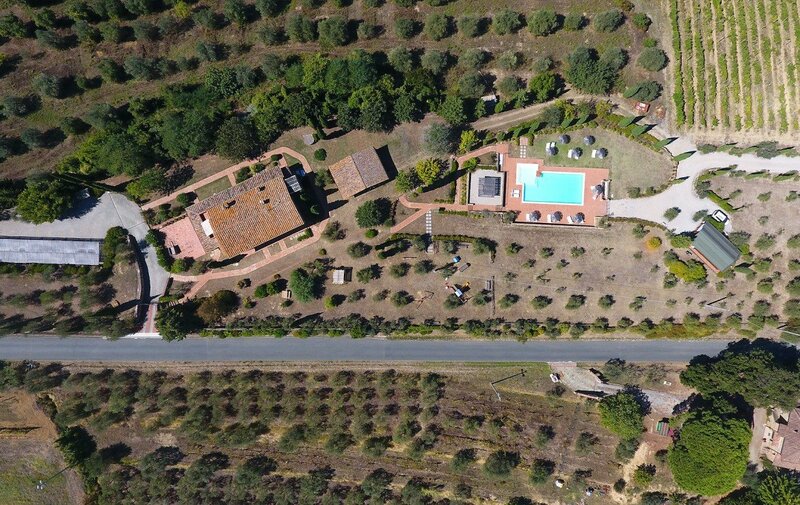 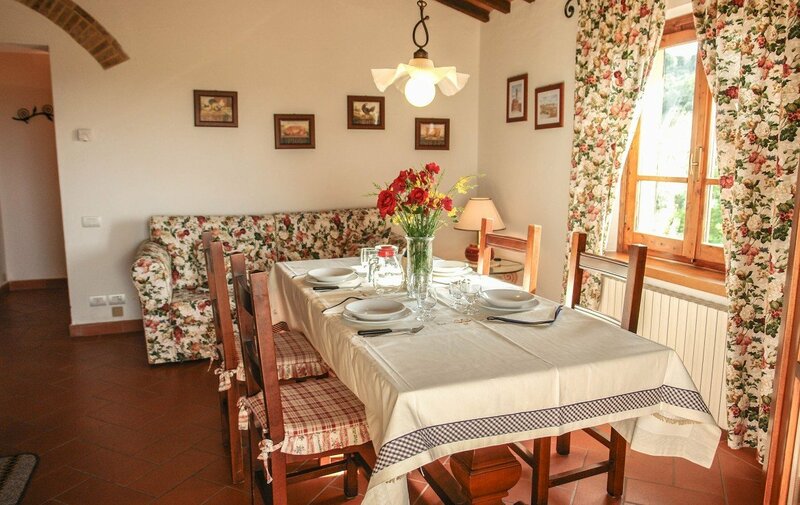 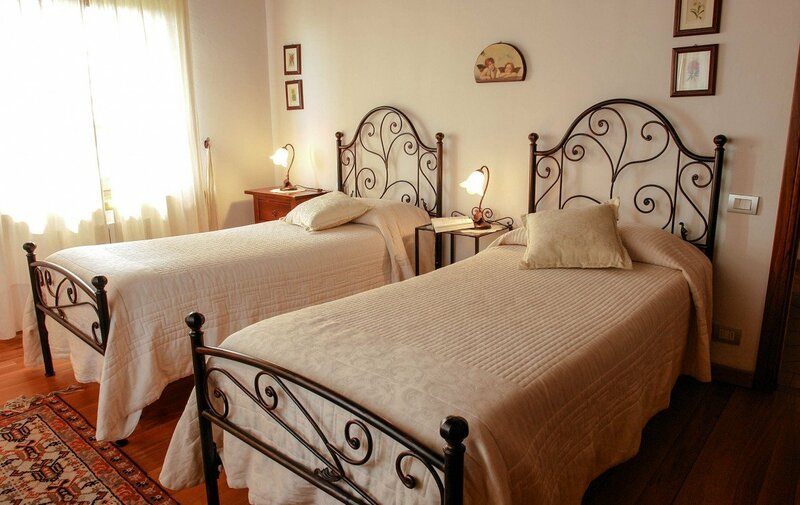 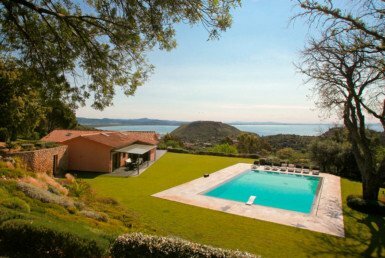 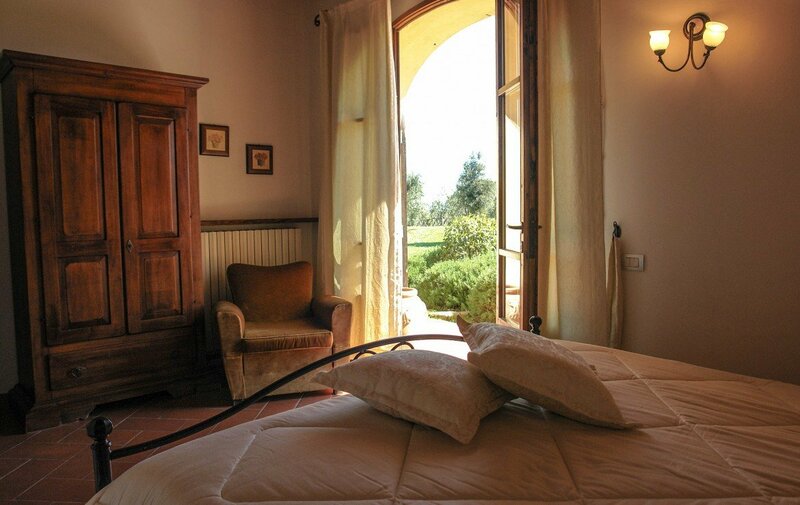 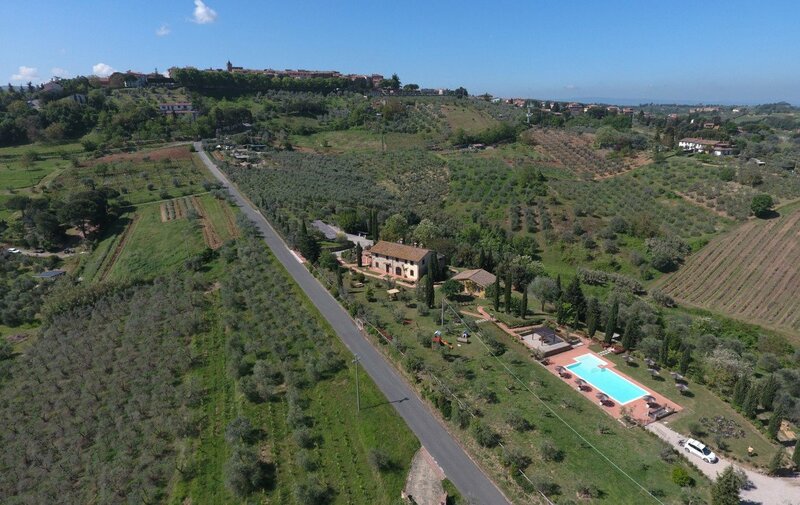 Restored in May 1999 and divided into five self catering apartments, it is still surrounded by olive groves and vineyards, from which they produce high quality wines that you can taste during your vacation.